Easily added to Widget and updated randomly. Easily added to page header. Displaying or hiding Arabic text and translation. 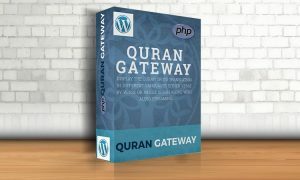 You can add Shortcode for all chapters of the Quran in all available languages in a post or a page. You can choose the surah you like via a specific Shortcode. 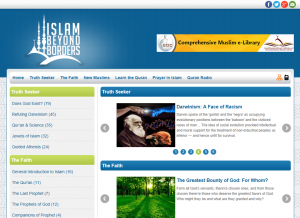 Every surah is displayed verse by verse accompanied by the translation. 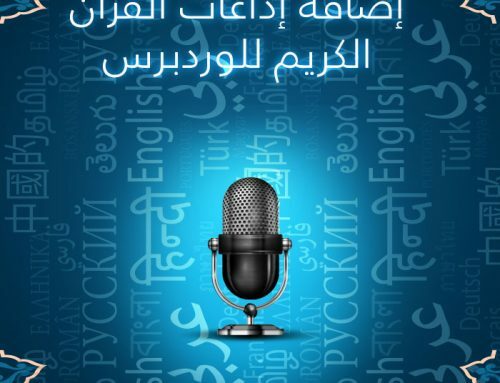 You can listen to the Arabic recitation and the translation. You can download the audio files easily. Available translations of the meaning of the Quran are English, French and German plus the Arabic text. Special Control Panel for different options.